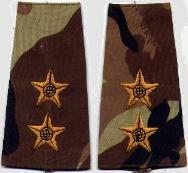 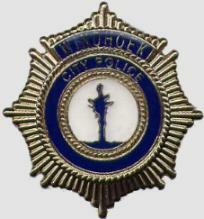 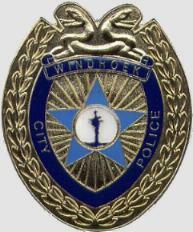 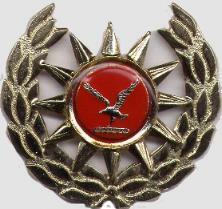 Belgian UNTAG Oosolete Windhoek City Police officers 2nd pattern cap badge OBSOLETE Windhoek City Police" officers BREAST SHIELD. 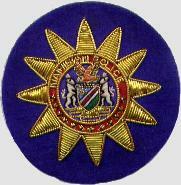 Police Strike Force Reseve embroided patch on Namibia Police Camo material, worn by the the Namibia Police counter insurgency force. 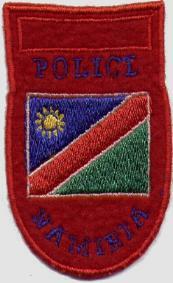 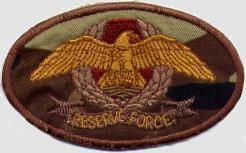 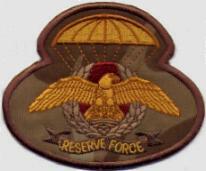 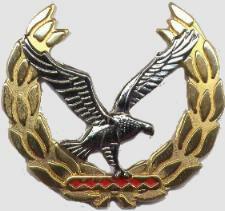 Police Reserve Strike Force Parachute Company embroided patch on Namibia Police Camo material, was worn by the the Namibia Police counter insurgency force.